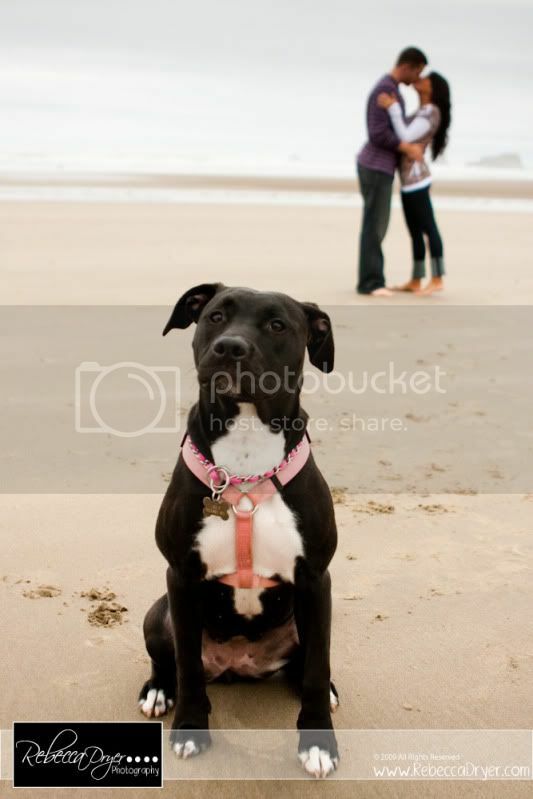 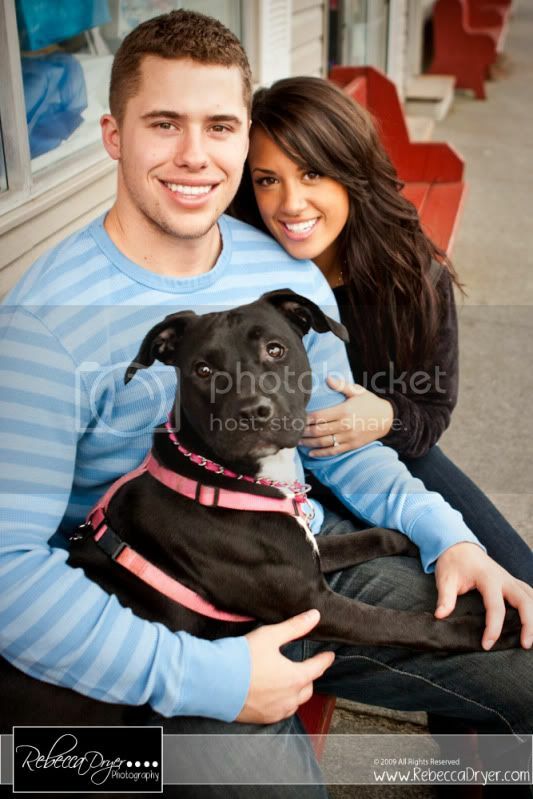 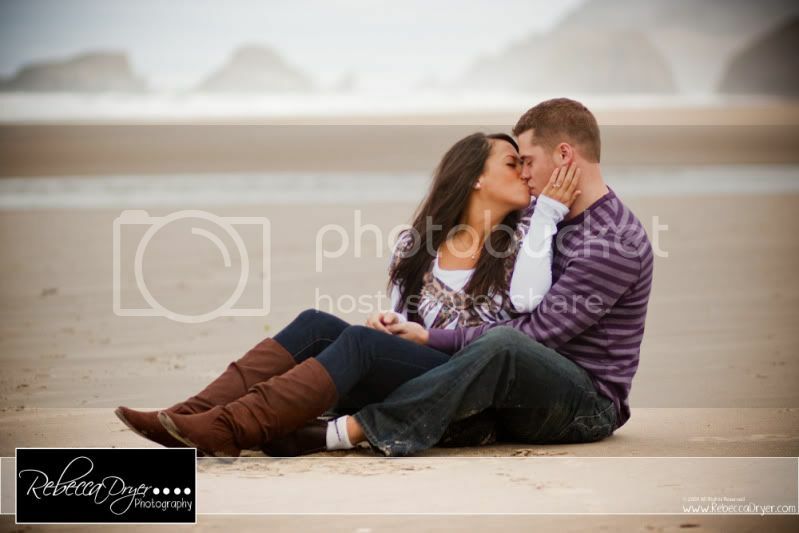 I met up with Christy & Tyler at Cannon beach for their Engagement session. 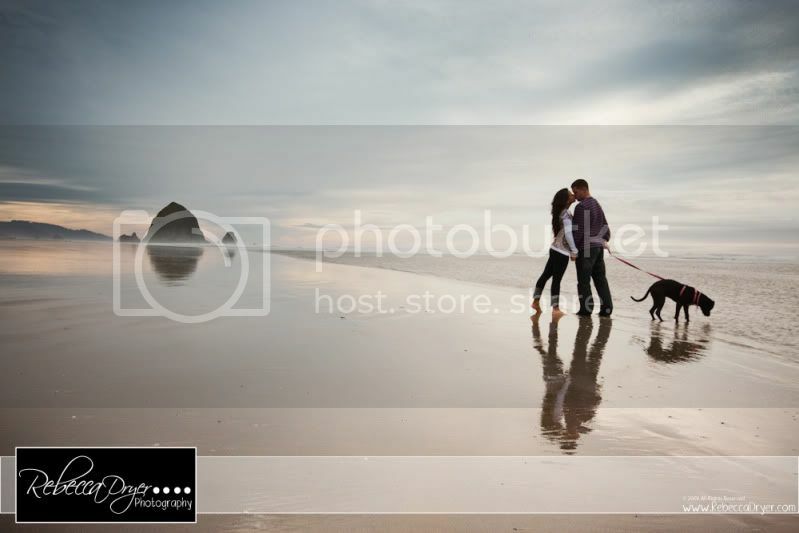 We had so much fun hanging out on the beach and enjoying the beautiful weather! 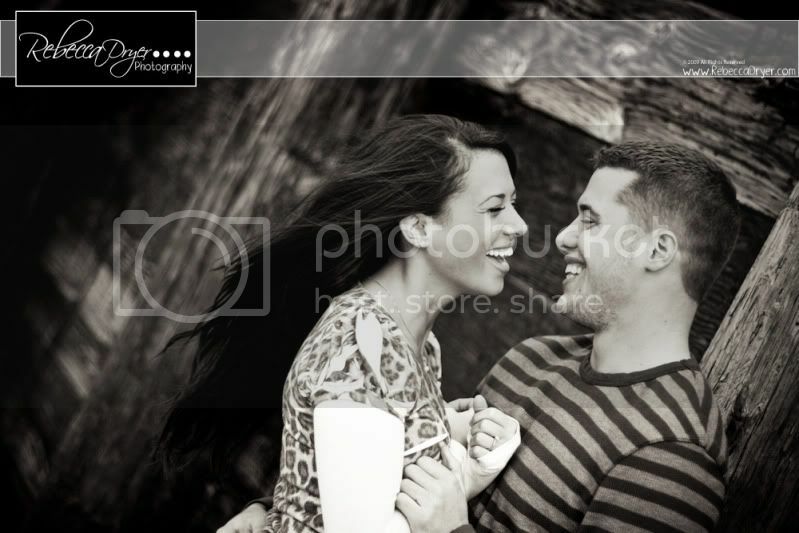 They are so in love, and I really enjoyed being able to capture that in their photos! 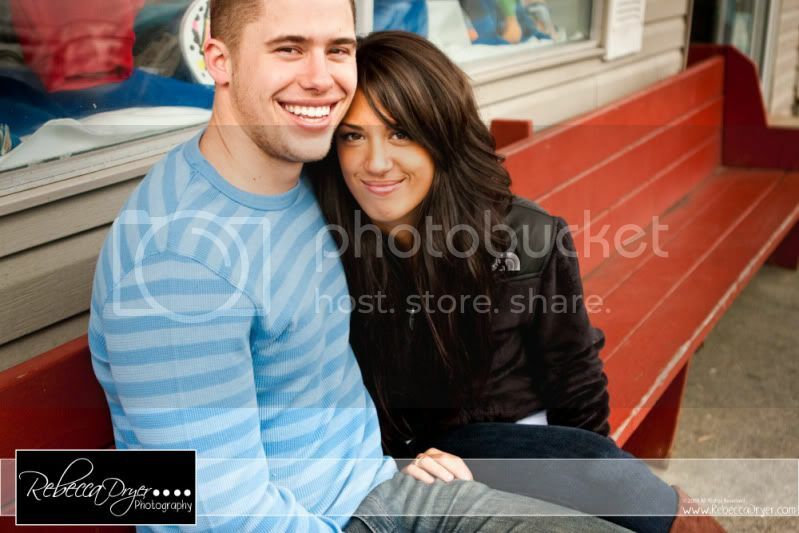 I am so excited for their wedding day in February!